Spacious lots with mature landscaping, are two elements the Orchard Valley neighborhood is characterized by. Most homes are on ½ acre lots. The area is situated between I-25 and South Greeley Highway. It is a quiet area with mature landscaping. Orchard Valley has its own water system. Living here you will be close to schools, groceries, restaurants and more. 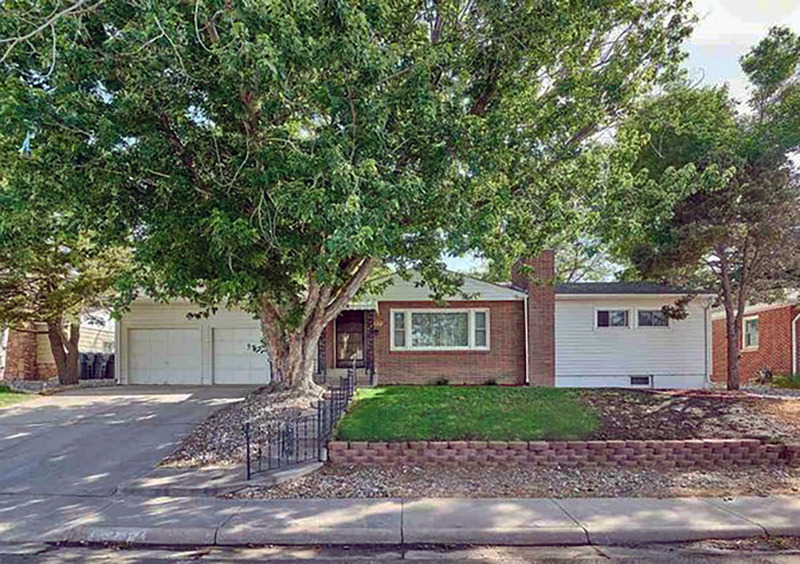 Located to the south of Cheyenne on the southern edge of Laramie County, this area features homes from the 1940s-1960s.